Good Hotel Group is a profit for non-profit organization that combines doing good with doing business and premium experiences. They re-invest all profits in business and education, and as a result, stimulate local entrepreneurship and development. Good Hotels are located in destinations where touristic demand meets the opportunity for development. They offer travelers to do good, connect and contribute to their travel destination, which enables a whole new level of immersion in the premium travel industry. 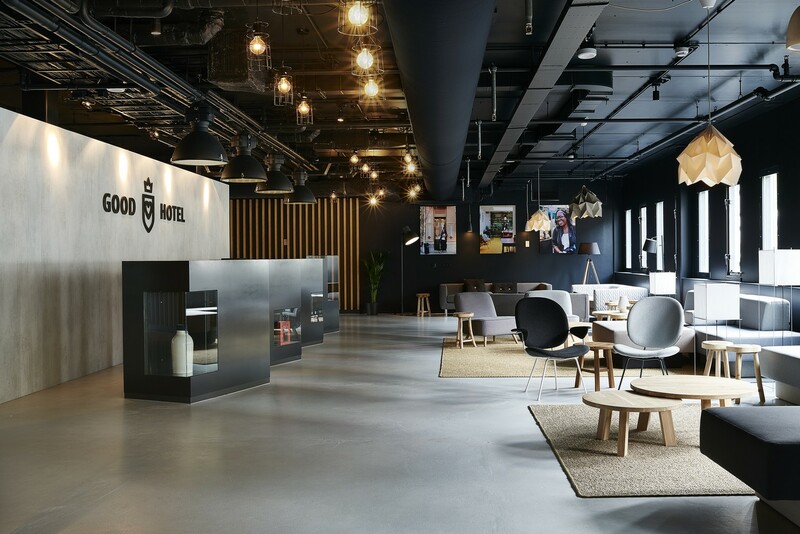 Good Hotel wants to redefine the model of how business is done – combining doing business with doing good – with a best in class guest experience at the core. 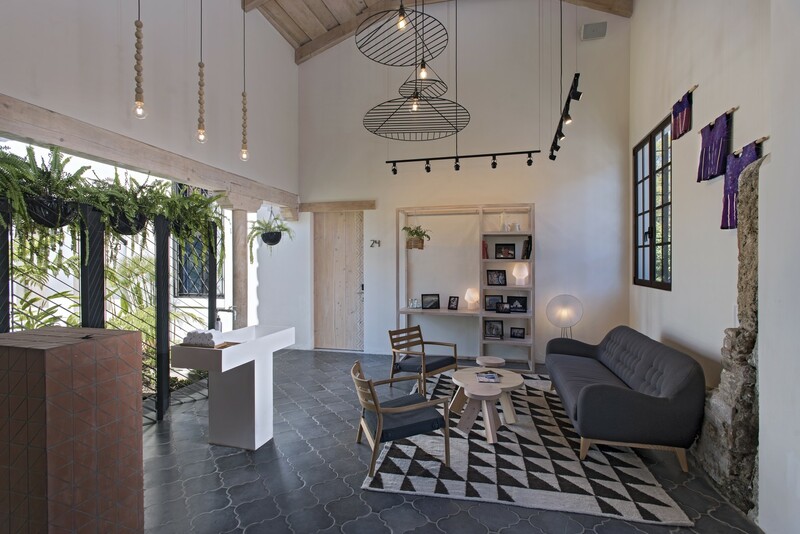 Good Hotel Group was founded by Good Group, a non–dividend company built on entrepreneurial spirit, and the belief that one day, all business should be sustainable and give back to the communities they are in. Marten Dresen, founder and CEO of Good Hotel, was traveling in Guatemala, when he befriended a little girl with no shoes. 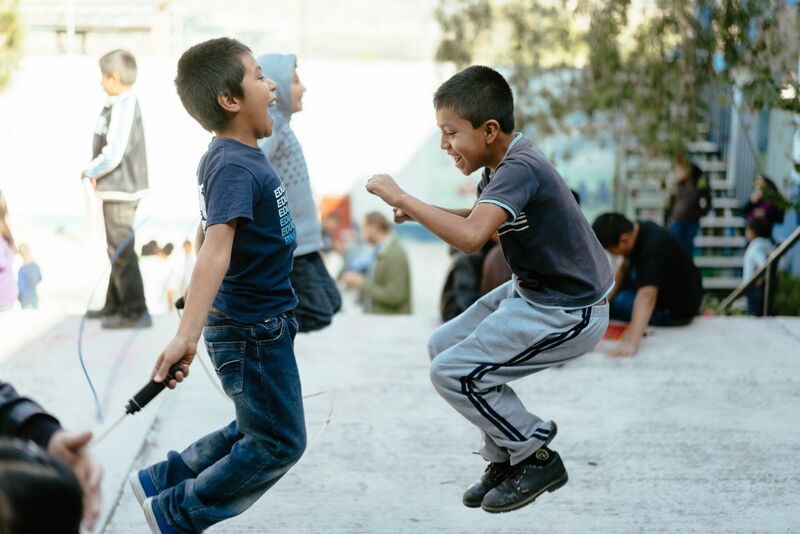 The pair of shoes he gave her led to the founding of Niños de Guatemala in 2006, which focused on providing education for those living in extreme poverty. Later on, he realized that education alone doesn't change that much if there is no opportunity for employment. They needed jobs; business should be connected to development in those poor communities. That's when he decided to found Good Hotel Group. In each destination Good Hotel is located in, they are addressing a specific problem. During their pop-up year in Amsterdam, they trained long-term unemployed locals and gave them a chance to move out of state well-fare and re-integrate. They invested in their training - set up a unique Good Training program, which is established in each Good Hotel Destination, offered them a job and on-the-job training, and assisted in their mediation towards the job-market. 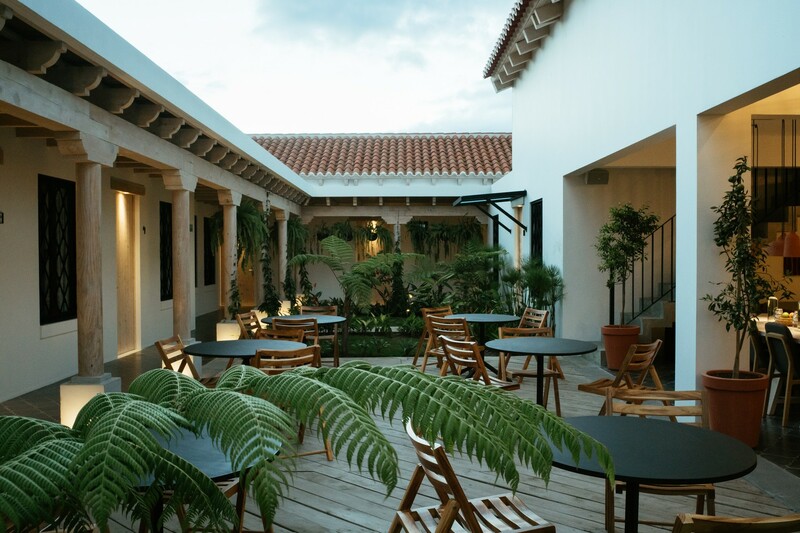 Hotel profits go to NGO's and they work with local suppliers and craftsmen, stimulating the local economy. They use Good Hotels to learn skills, invest in education and offer people, businesses, and the local community a platform of opportunity. Long-term unemployed locals are being recruited and receive a unique Good Training, helping them move out of unemployment, invest in their training and assist in their mediation towards a permanent job in the local hotel industry. People are not recruited on their past or resumé, but on who they are and their motivation to change their future. In Amsterdam, they trained 100 unemployed/year, 60/year in London, and in Antigua, 80+ jobs are created for local residents (excl. management and volunteers). Local entrepreneurship and business are stimulated by partnering with small and family-owned businesses from the surroundings of each Good Hotel. 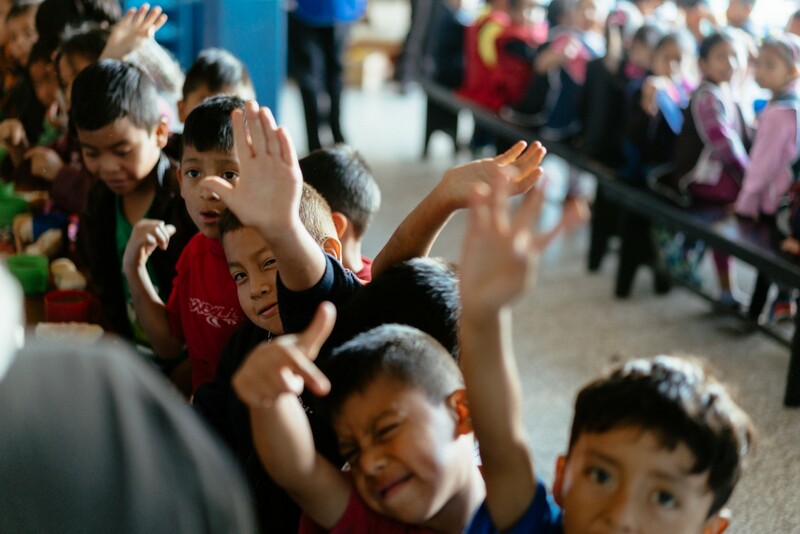 450+ kids from low-income families receive a quality education in Guatemala yearly. 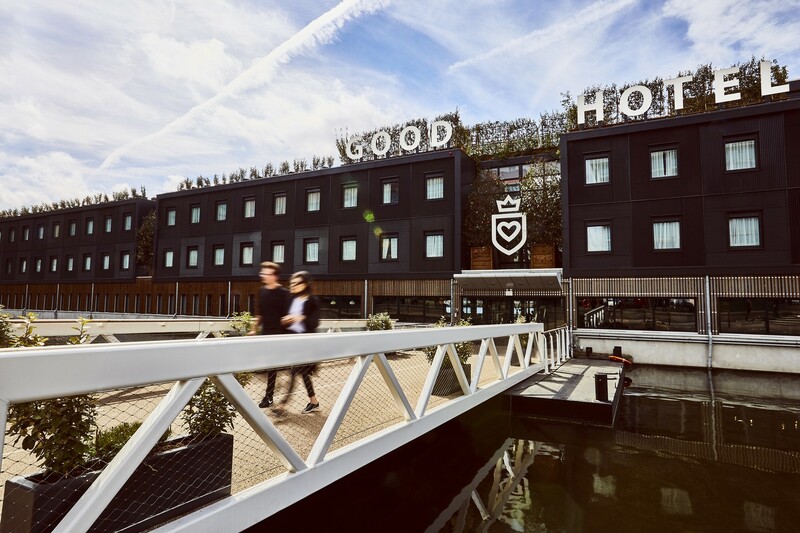 Good Group (Good Hospitality Group BV) is the owner of the Good Hotel brand, and it has a number of 100% daughter companies, which are the operating entities of the different Good Hotels. Good Hotel is profitable but doesn´t maximize profits, nor do they pay out dividends. They invest their profits back into training and social programs, as well as in the growth of new hotel destinations in less developed regions.